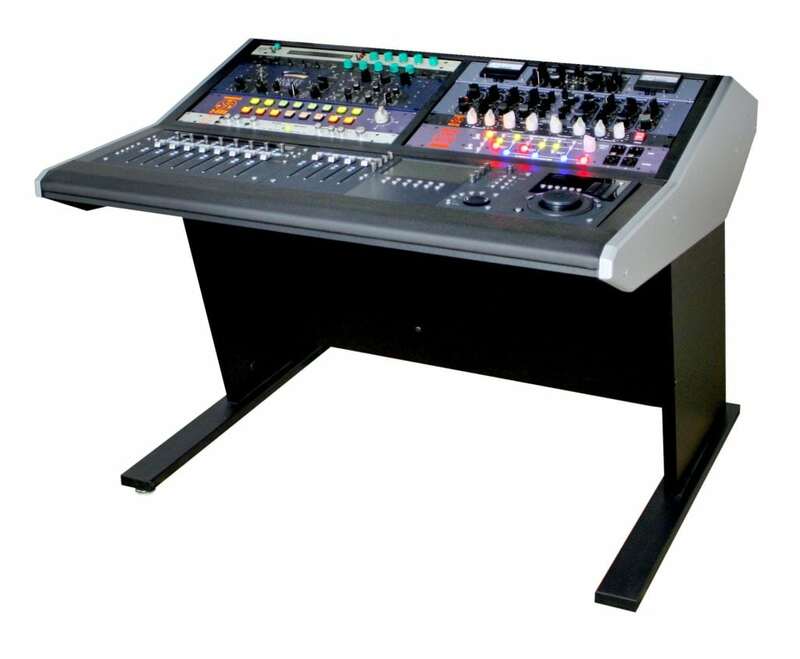 Features include formed steel rails designed to insert the “Artist Mix Series” components. Filler blocks are tailored to complete the configuration of your choice. (Click on the “SPEC SHEET” button to view the possible “Artist Mix” configurations.) Other standard features include a padded bolster, slots and openings for heat dissipation, ample cable space, and more. Choose either the 2-Bay (16ru) or 3-Bay (24ru) model.